Imagine what would happen if we started to see the world differently, saw a way forward to changing it for the better. Imagine if we had the collective will to do something about it and the tools in order to make that happen in the palm of our hand. That’s the mission of King and Crown. 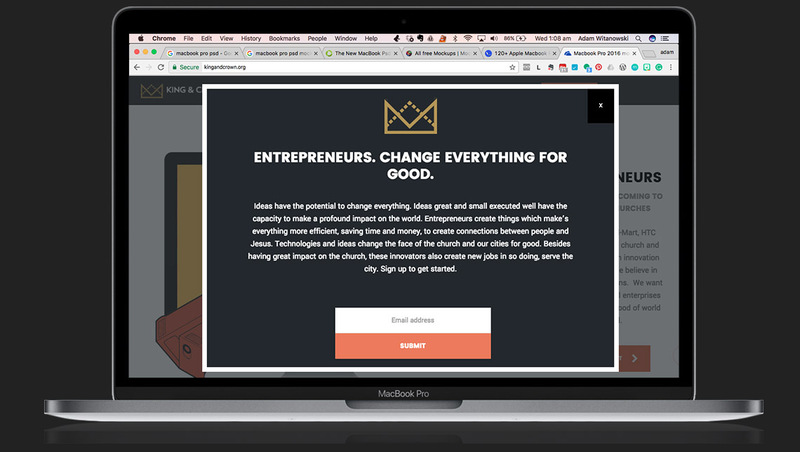 King and Crown are using the power and generosity of the crowd to change the world for good and for good (not a typo… forever and for better). 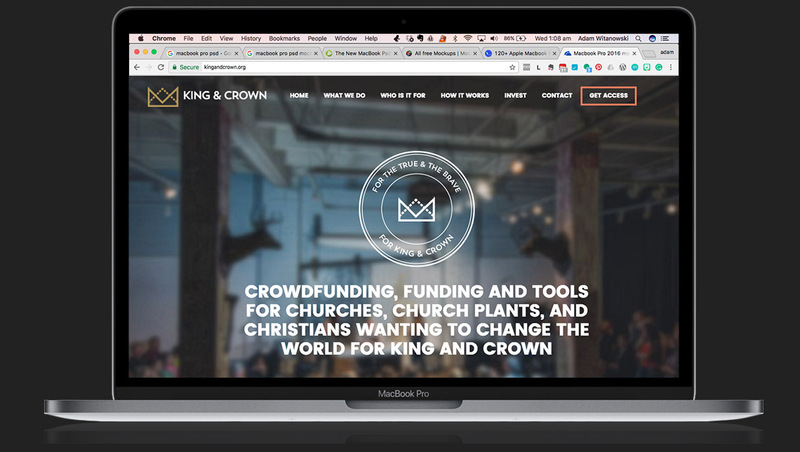 We worked with King and Crown to create part crowdfunding platform, part job site, part pledge engine and part collaborative toolkit to create a social engine for change. 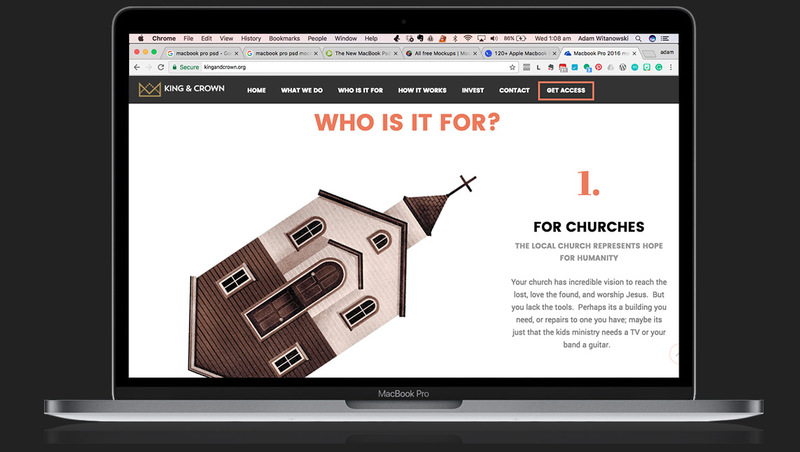 A tool to muster the collective will of those who wanted to make a dent in the biggest problems facing the world right now or simply those who wanted to make the world a better place for the people right next door to them. 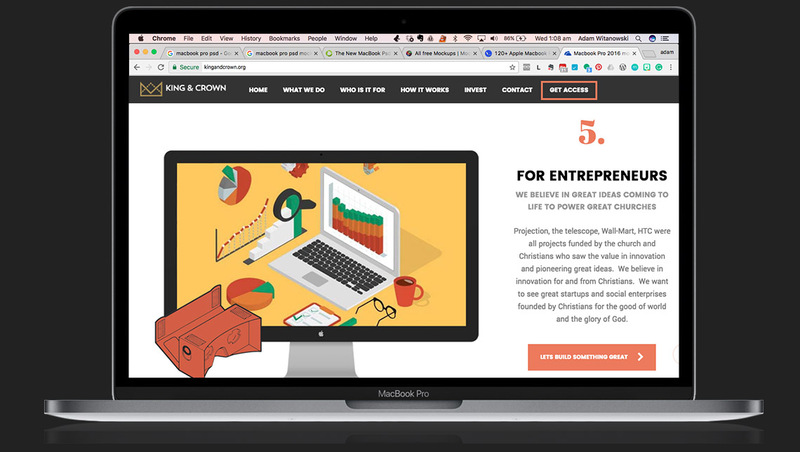 This is an incredibly exciting startup and we encourage you to keep your eyes on these guys as they make a dent in the universe.